The book is complete! Currently it’s for sale at Paypal, Amazon and Nook. Below is an excerpt from the first chapter on Journeys. Hope you enjoy! Divorced, Suddenly Single? What Questions Do You Have About Your Journey? “Here I am again, back where I began, wandering aimlessly down a path I can’t figure out. Here we go again, saying things we didn’t mean, apologizing for them, and then never discussing how they hurt. This is the fourth time this year it’s happened. But, my loved ones and friends don’t care how it rips me to the core. How hard I’ve worked for the past three years to get myself back on track. Many detours along the way, distractions placed in my way, keeping me from realizing my potential. I have so much to give and offer, yet my friends don’t take me seriously. “My imagination runs wild with things yet to come, things that have come and gone, and the present sitting idly before and around me, making me want more. Will I go after my dreams finally or will I let all these people and distractions keep me from realizing them? The truth is, I can’t let it or them get in my way again. But, is the way I’m headed truly the way I supposed to be going? Want to read more? The book is currently on at Paypal, Kindle and Nook. Loved this book Loved this book! 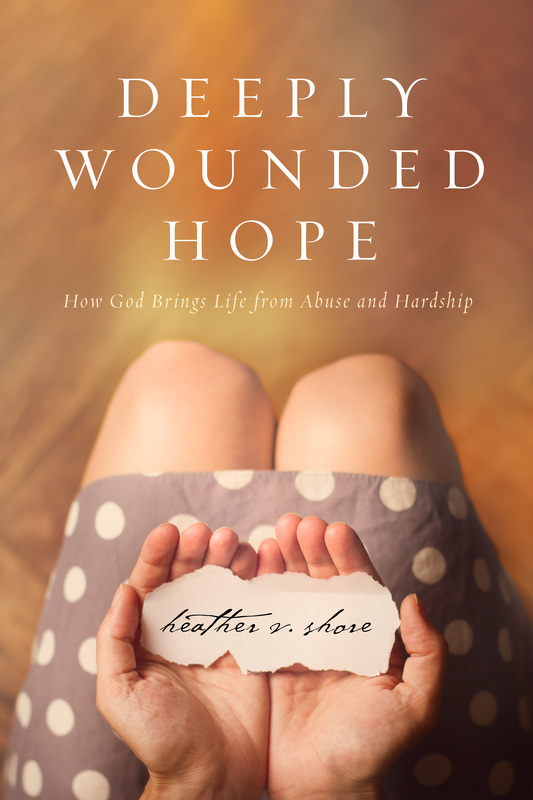 It’s a good example of how faith in God can help overcome life struggles. Definitely recommend it. Personal and insightful An honest story about a path to recovery. This author candidly shares her own journey in a way that is personal yet tangible. I applaud her openness and recommend the insights that this book gives to those who are working to overcome the hardships of broken dreams.